exhales all around! i’m totally using this post as a starting point for a post of my own. Ohhh, so that’s why I love a big ol’ inhale, huh? For a few weeks, my classes practiced focusing on exhalation, and noticing if they might allow the inhalation to come spontaneously. Everyone seemed to love this idea of un-doing — actively letting go of the breath so that another effortlessly appears. I’m noticing that the upcoming change of seasons is already hitting me pretty hard. Time to start grooving with that pranayama-lite. I love you! Thank you for the reminder. I just found myself breathing with you and remembering my first experience in your class a few years ago. 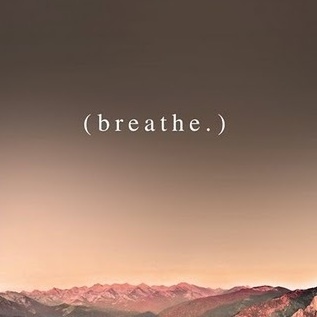 AND I just started reading “The Yoga of Breath”….